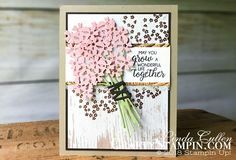 Blackberry Bliss & Copper are one of my favorite Stampin’ Up! color combinations. 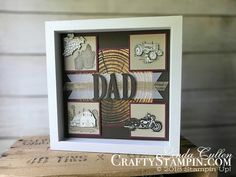 The Rooted in Nature stamp set and matching Nature’s Roots Framelits dies come together beautifully in this card that would make a wonderful Thank You or Sympathy card.